Freemasons use terms and traditions of medieval stonemasons as allegories for building temples in our own hearts as we seek greater understanding within ourselves. We therefore tread a path which is spiritual, but secular, owing nothing to any one particular religion. 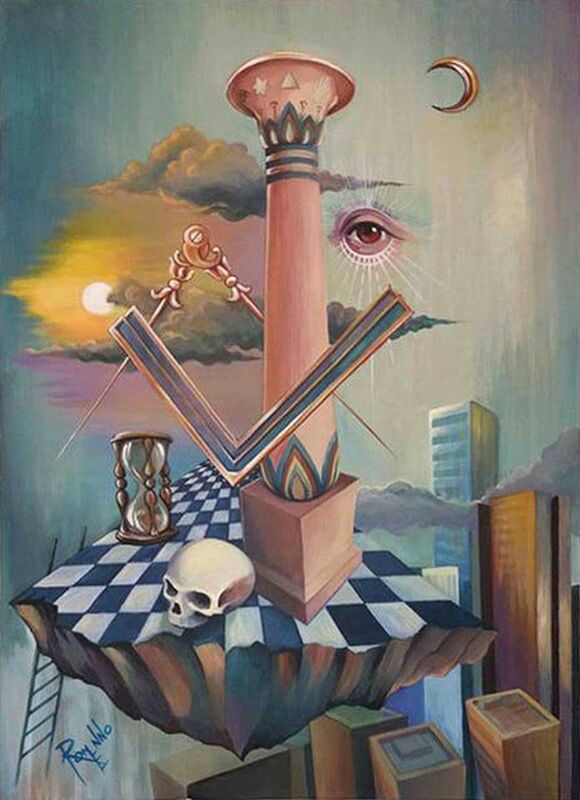 Defining who we are to non-masons is challenging because often the answers non-masons are seeking defy easy explanations. This sometimes results in Freemasonry being misunderstood. If masonry is a secret organisation, we are not very good at keeping the secret! Freemasons work in almost every country in the world. Our buildings, addresses, phone numbers and websites are not secret. Our challenge in defining ourselves is that there is no single, simple phrase that can completely describe us. We offer a system of morality, veiled in allegory and illustrated by symbols. Masonry uses symbolism based upon the tools of stonemasons who built vast cathedrals and castles in medieval times: the construction of a building is symbolic for building our own individual character. Freemasons are Brothers and Sisters meeting on the level. This means we are all equal, irrespective of who we are and where we come from. We do not accept distinctions based on gender, race or ethnic origin, religion or philosophical views. Le Droit Humain is the International Order of liberal Freemasonry for men and women. The British Federation is the UK branch of this International Order. The British Federation of Le Droit Humain practises esoteric freemasonry. Our model is introspective and intellectual. Liberal freemasonry follows the rituals and traditions of ancient masonry, but we believe that neither gender nor lack of belief in God should be barriers to membership. We practise speculative freemasonry, using symbolism to understand deeper truths and build character in individual masons.